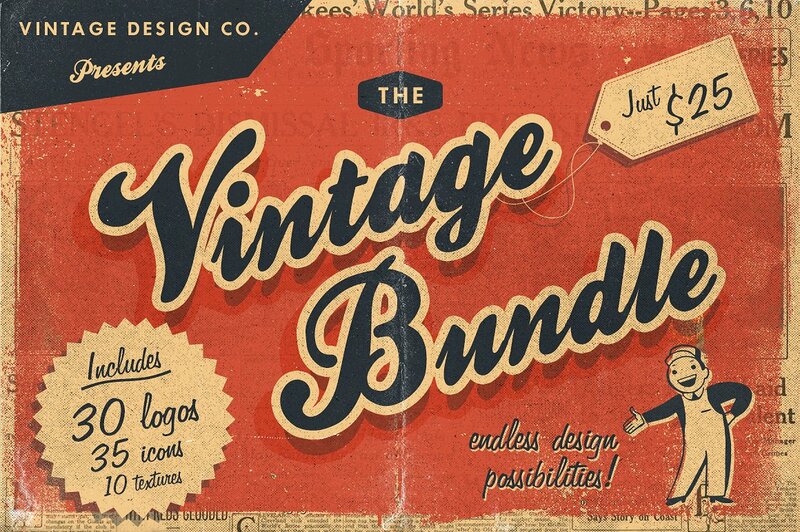 As a huge thank you to our community we’ve put together this ever-expanding bundle! If you’re part of our newsletter we’ll let you know each month when we add an amazing new product to this page! Visit Our Unique Curated Marketplace! We only put the best products in our marketplace; each comes with a commercial license at no cost and fantastic support from our team! These are great! Thank you so much for offering affordable, super rad packages as well as these bonus freebies! I’m just getting back to work after years of raising wee ones, and I can’t thank you enough for these. Since I’m just starting up again, I couldn’t justify spending huge chunks to build up my library. You guys have such quality goodies that are cheap or free, that you are literally giving me an advantage to get into the game again. LLLOVE YOU! This is so amazing to read Kira! Awesome works. I love it. Thank you so much!!! Yay! We’re so glad you do Ulrike, so thank you so much for taking the time to let us know! These are just wonderful – thank you!! You’re so very welcome Deborah! Thank you guys SO much for all these awesome goodies, I have such a crush on Design Cuts! Ooh Jeanne, we’ve gone bright red. As a little secret for you, we have such a crush too hee-hee! It’s amazing that you love our Ever-Expanding Bundle, and we hope that you have great fun taking some of your new goodies for a spin :). This is SO AWESOME of YOU!!! Design Cuts ARE THE BEST!!! I saw this a few weeks ago and was in the middle of something else. Then I could not find it again. TODAY… IT APPEARED AGAIN so UN-Expectedly!!! – THANK YOU for being the LIGHT with ALL YOUR generosity in helping, having the BEST bundles and sharing the Freebies each week ~AND SO MUCH MORE!!! Thank you so much for leaving us such an incredibly kind comment as always! WOW! This bundle is so amazing! Can’t wait to try them all out!!! Thank you so much Design Cuts!!! Thank you so much, this made my day. I, too, accidentally found it while browsing. Love it! We hope you’ll absolutely love working with it all! Thank you for such a beautiful bundle. 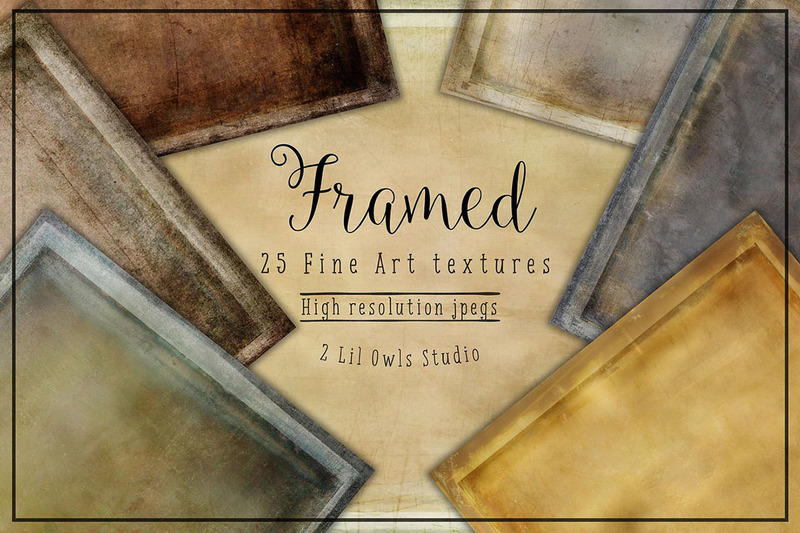 Happy designing with your latest bundle freebies Savan, I hope that you have a fun and creative day! As usual you guys are taking absolutely amazing care of the Design Cuts community. So glad to be able to support you guys and all the awesome bundles you put together for us. It really means so much to us to hear your super kind words and thanks so much for all of your continued support :). It’s awesome to see that you have made a whopping 112 orders with us to date, and we just want to say how happy we are that you have stuck with us, and hope that you enjoy treating yourself to some great new freebies with our Ever Expanding Bundle! We would love to hear about what you are working on as well if you were keen to share! I hope that you had a lovely weekend Oliver- mine was full of catching up with friends, some tv shows, and most importantly… Sleep lol! Thanks so much for your awesome comment 🙂 We are so happy you are enjoying our Ever- Expanding bundle! Hopefully it comes in really useful for you and we hope you love the new freebie we will add each month! And we are so grateful for all of the awesome support that you have shown DC since first enjoying our Freebies and deals in 2017! We hope that you have great fun taking all of your new resources for a spin Marilou and if you would happy sharing your work with us, we would love to see what you create with these! Like another commenter I only saw this at the top of the page when checking my account. Great work. And we’re so happy that you spotted it Kim! 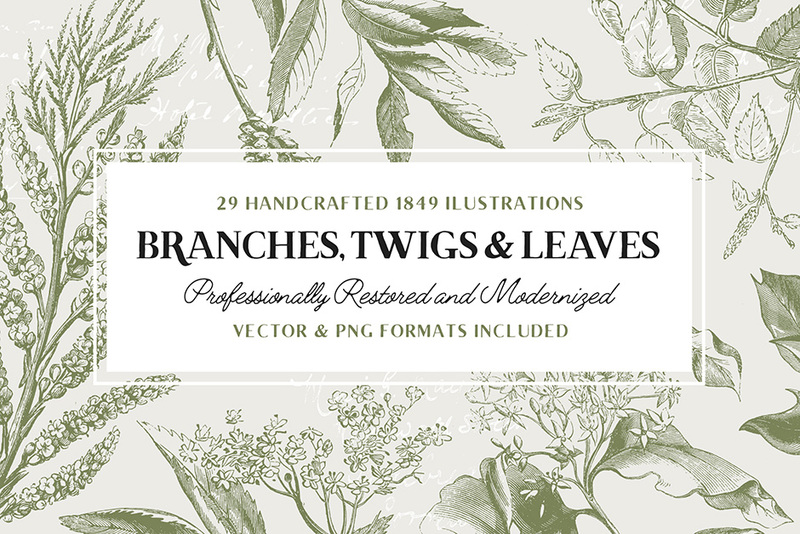 I hope that you love adding some more goodies to your design collection Kim, and if you would be happy sharing more of your work with us, we would love to see what you create with these! Thanks you so much for commenting and we are so happy to welcome you to the DC community! 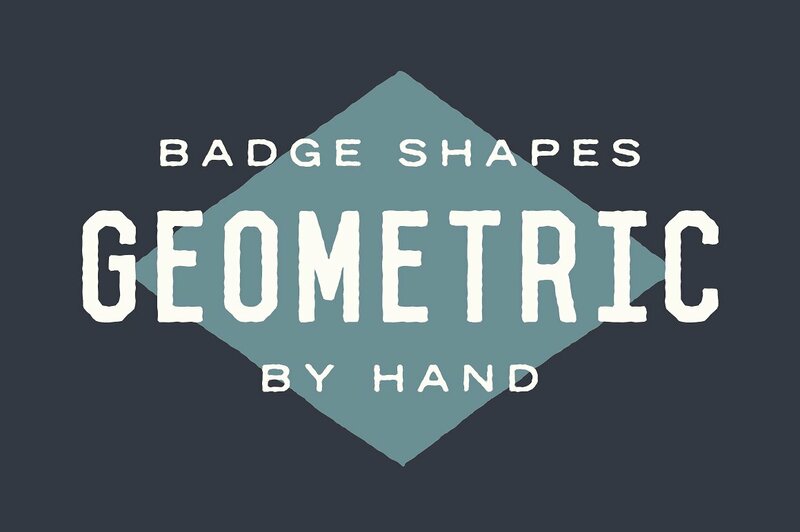 It’s awesome to see that you have picked up Aestetico as your very first purchase with us, and we hope that you have great fun working with all of your new goodies as part of our Ever Expanding Bundle, happy designing! Well Rian as a Christmas Carol, I think Christmas throughout the year is always a good thing LOL! I just couldn´t believe my eyes. Thanks a lot for sharing this! Very much appreciated. We hope that you can believe it, for we are so excited to share our Ever Expanding bundle with you! 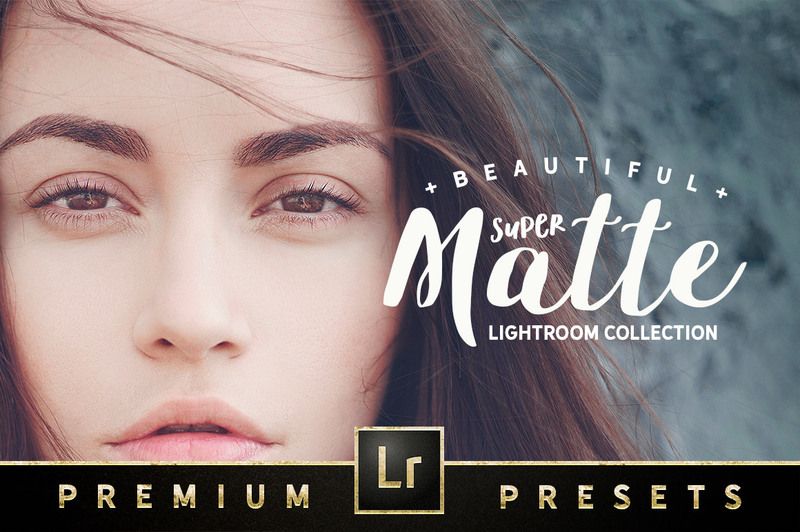 We just want to be able to say a super huge thank you for all of the support that you have shown us since picking up your first Friday Freebie in 2017 🙂 We hope that you have great fun growing your collection even more with this bundle, and happy designing! Wow DC!!!! Like so many others, I just happened to see this at the top of my page. I almost missed it as I was about to log out and my brain said “Something looks different up there. Go take another look.”. Glad I listened this time. Awesome bundle. This comment is so awesome and we are so pleased that you found it and are enjoying it 🙂 We hope you love the resources included and the others that are to come! We would love to hear what you are currently working on if you were keen to share! Oh WOW! I can’t believe how much awesomeness is on this page! 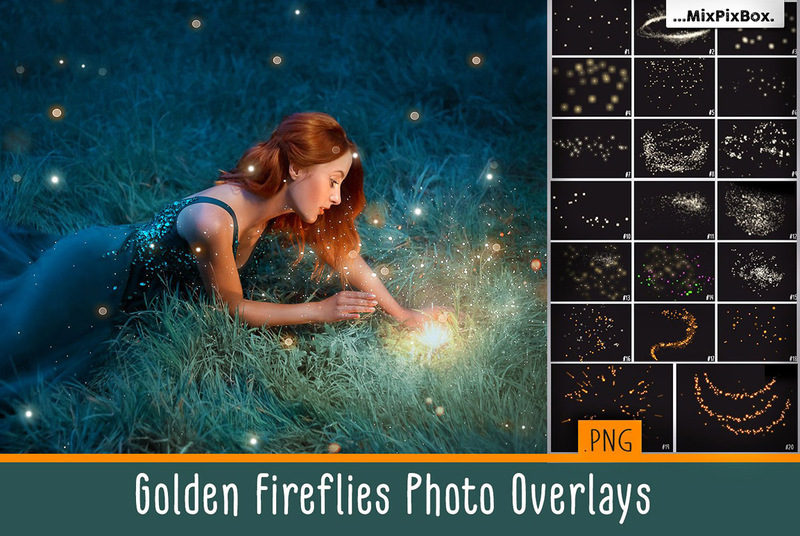 MixPixBox overlays are always amazing & I’m always excited to find their freebies. And the bunnies are adorable (I love cute animals!). Textures are another weakness of mine. And one can never have enough font options. And … ok, clearly I just love each & every item. DC & designers, you all deserve a huge thanks for offering so much value for free. Thank you! We would love to see anything that you are working on if you were keen to share! Oh my goodness! Whew! I’ve been away for a couple of months and come back to design heaven! You guys are insanely beautiful!! Oh, and I have to agree with all the comments above, your resources are THE BEST QUALITY available ANYWHERE! DC’s Bundles, DC’s Marketplace, DC’s Individual Products, DC’s Customer Service, DC’s Tutorials, and your unbelievably wonderful free offerings . . . and, add all of the above to all of the beautiful folks who make up DC’s Beautiful Community . . . well, it just doesn’t get any better! You guys all rock! Welcome back and we are so pleased that you came back to this bundle 🙂 Your feedback honestly means so much to us and this is our way to say thank you for being you and for sticking with us- we are truly honoured to have you part of our community! I keep seeing the word awesome and I just have to say it too. “This is an awesome gift” Thanks so much for adding so much color and fun to my artistic life. We are huge fans of the word awesome and it is always lovely to read in yours and our community’s comments! Love Designcuts…always great deals on fabulous creations and very generous freebies. Thank you! We’re so happy that you have found our Ever Expanding Bundle! We just to say a huge thanks for all of your awesome support that you have shown us, and we hope that you have loads of fun taking your new freebies for a spin :). Thank you so much for your awesome comment and you are very welcome! I can see that you’ve been a DC supporter since 2017 so a huge thank you for sticking with us 🙂 We are so appreciative of your continued support and this is just a small way to say thank you! It’s little things like this that keep me coming back for more. Aw thank you so much for the lovely comment- this has made the teams day over here! I can see that you’ve been with us for over a year now and we truly appreciate your support Lisa! Thanks for being part of our community 🙂 We would love to hear if there are any products in particular you would love us to try and feature for you! I thought for a minute that I must have missed something but reading through the comments I realized that this is new idea (though some of these items were part of the starter kit that I actually just found out about last week!) and that we’ll be notified of future additions in upcoming newsletters. Now that I’ve got that straight I have to say, YIPPEE!!! More wonderful FREE goodies to play with. My budget is currently on a budget so this is an awesome unexpected treat. Thanks so much Design Cuts Team. You guys continually amaze! Thank you for all the wonderful freebies! Thank you so much for your lovely comment 🙂 We hope you love your new bundle! That’s why you guys are make the difference! The bundle and your work are amazing! Thank you so much! I love DC and the variety it offers!! Very much appreciated!! 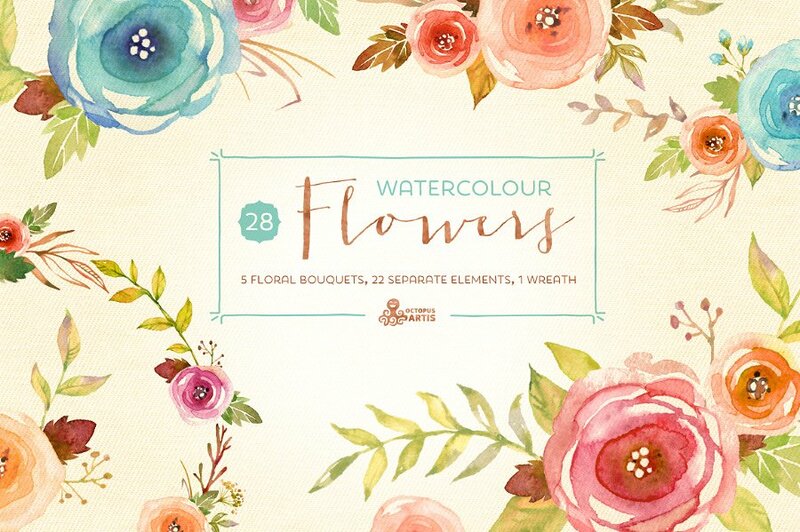 Thank you so much for the lovely feedback on our bundle- it is hugely appreciated! We are so pleased to have you as part of our community and please do let us know if there is anything that we can do to make your DC experience better! Thank you Design Cuts! Feels like I just hit the jackpot upon stumbling upon all of these freebies today! Everything in here is beautiful, there’s so much eye-candy I don’t know what project to start with! What an unexpected treat!!! Oh wow, I had no idea this bundle existed! Clearly, I’ve been neglecting my Design Cuts emails. For shame! Lovely, sweet, and incredibly useful as always! 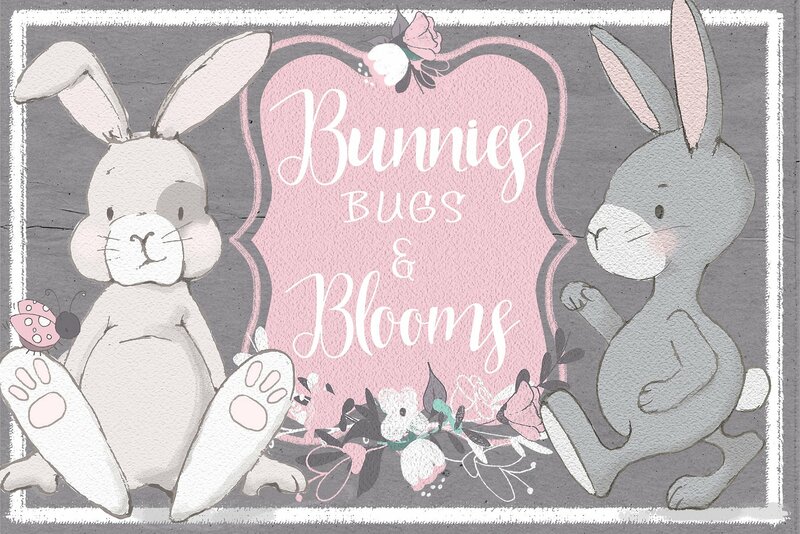 There’s not a single item in here that I am not going gaga over… Darling bunnies ( I just adore the graphic with the tiny round bunny bums and fluffy tails! Giggleworthy! 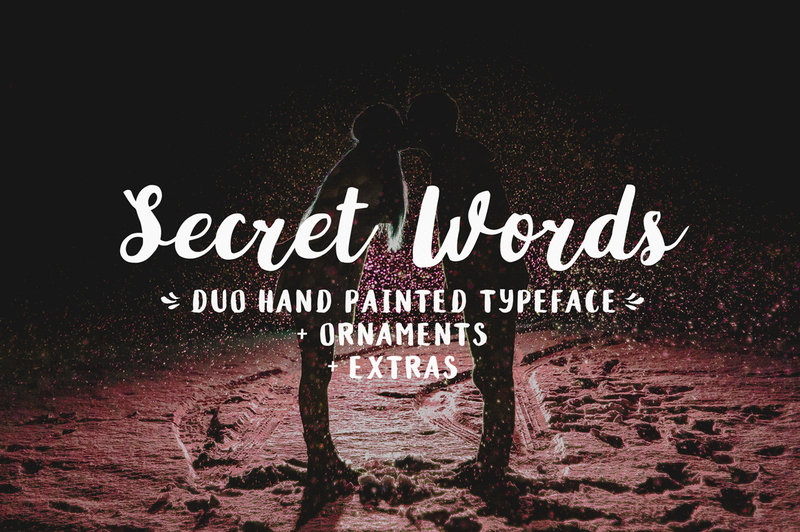 ), sweet florals and greenery, twee lil fireflies, gorgeous agate textures… some of them are just perfectly druzy and i can’t wait to play with layering blend modes with those, lovely fonts and basics…. You’ve put together a darling, incredibly useful goodie bag, Design Cuts! Big standing ovation for DC and the incredibly generous designers!! Woot! Each and every addition is just perfect. You know that we love treats at DC so we thought this was a nice one for our community 🙂 Thank you kindly for the standing ovation and the whole team have taken a bow in your honour! I absolutely love your descriptions of this bundle Rachel- giggleworthy is definitely my word of the day and I am going to try and use that today lol. 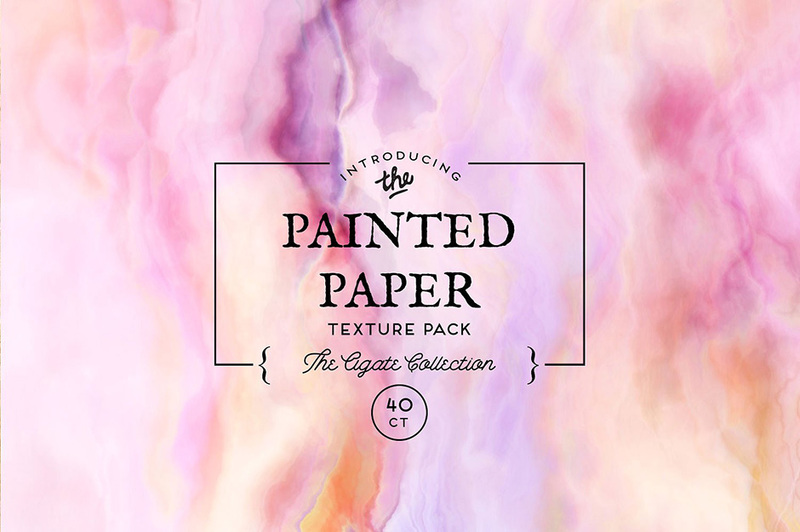 Oh I would love, love, love to see how you use the agate textures, if you were keen to share! Happy creating with all of these Rachel and the others that are yet to come! Thanks so much for your comment and your fantastic review 🙂 I am so sorry to hear that you are not having a good time at the moment- hopefully things will pick up for you soon! uwaaa thanks so much! superb collection. 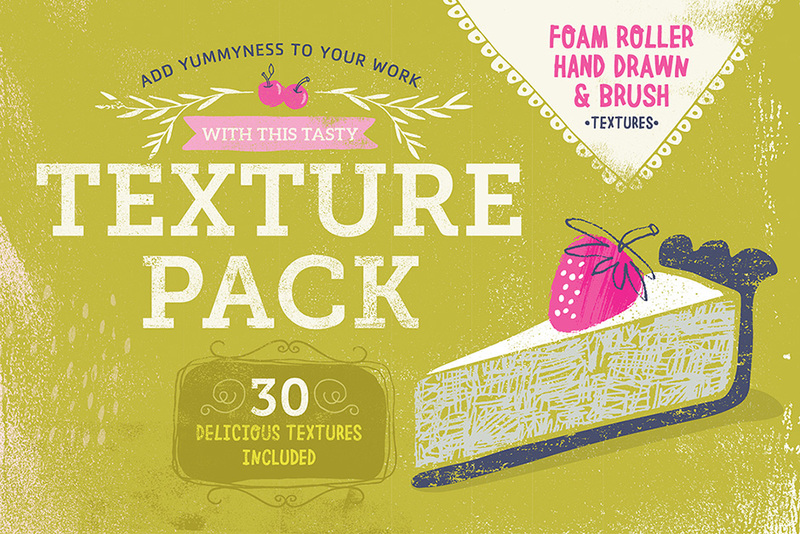 i can already picture the beautiful things i can create with this free bundle. thanks again! We would love to hear what wonderful items you have been inspired to create and please do feel free to share any of your creations with us, as we would love to see what you are working on! 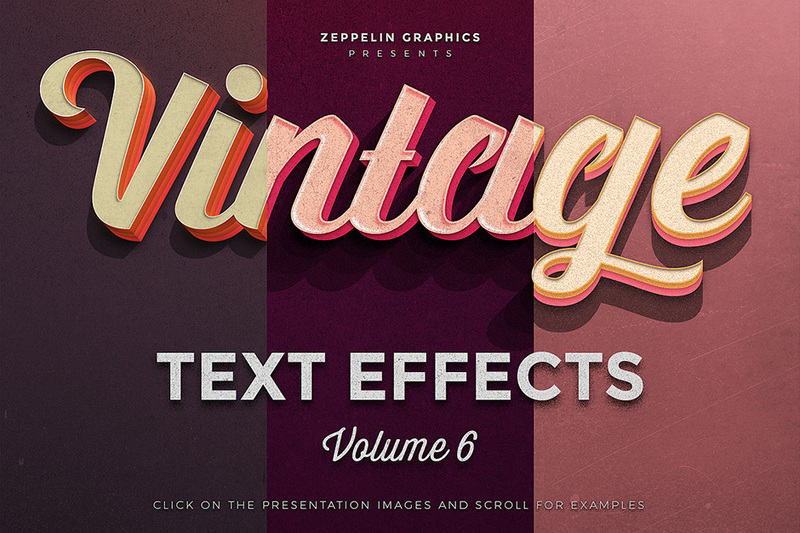 DesignCuts keeps getting better as well as their awesome freebies! Thank you DesignCuts! Thanks so much for such a lovely comment- the whole team are delighted to read that 🙂 We have lots more to come to this bundle and we hope you love working with all your new resources! Please do feel free to share anything that you are working on as we would love to see your design work! So we haven’t sent this bundle out as a newsletter so you didn’t miss out on anything else! Rest assured, we will definitely let you know once new products have been added! We are so glad you found this one! You are very welcome and it is just a little thank you from DC to you and the community for your ongoing support! I can see you’ve been with us Jenn since 2015 so a massive thank you to you- that is amazing to see and we hope you will be with us for many more years to come 🙂 We would love to see anything that you are working on/ have created with DC products, if you were keen to share! Oh wow, this is awesome, thank you so much. You are so welcome! We are delighted that you like your freebie bundle and we hope you love the freebie which will be added each month 🙂 Please do share anything that you create as we would love to see what you are working on! WOW! Thank you so much for this freebie! Thank you so much for such lovely feedback and you are very welcome! I just found this! It’s like Christmas!! LOL Thank you kindly!! Woohoo it’s awesome to hear that our Ever Expanding Bundle makes it feel like Christmas for you Su- we just want to be able to say a huge thank you for all of the support that you have shown us since day 1 in the super early days of Design Cuts! Thanks so much for sticking with us! I hope that you are having a ball taking all of your new resources for a spin and thank you so much for all of your awesome support! I’m so happy to be (I feel like I am) a part of so enthusiastic, creative and kind community! Woohoo thank you so much for all of the support that you have shown us Tatjana, and for sticking with us since joining Design Cuts in 2017! It really means a lot to us to hear that you feel that our community is full of fellow enthusiastic and kind creatives- we completely agree! We hope that you love working with all of these, and if you would be happy sharing with us, we would love to see what you create with your new freebies :). Super useful, can’t believe it’s free, I’m sooo grateful! The whole team here are delighted you’ve joined the community and we are here to help in any way we can- whether you’ve a query or just fancy a chat! We would love to hear about what you are currently working on as well if you were keen to share! I am happy to be a member of this community! Thanks. Wow Oscar! We are so happy to have you part of the DC community and thank you for supporting us since 2014- that is amazing and we are truly grateful for you being with us on this journey! WOW ! This is some incredible stuff. Thanks so much to everyone! You guys rock! Thanks for the comment and I don’t think you are alone in having those as your favourites 🙂 We would love to see what you create with your new freebies so please do feel free to share any of your work! Thank you! Thank you! Thank you! So generous! Gorgeous free stuff! Aw you are most welcome and thank you for such a lovely comment! We are so happy you are loving your bundle and please do share anything that you create with your new resources as we would love to see what you are working on! Thank you again for your generosity. You guys are awesome! Aw Penny, thank you for such a gorgeous comment- you have made our day! I LOVE DesignCuts!! You are so generous with your freebies and your good advice and service—not to mention awesome products at a great price!!! I enjoyed Tom’s talk so much and learned a lot! And thank you, thank you, thank you for sharing such a generous pack of goodies with us!! You’re the BEST!! We are so happy that you enjoyed Tom’s talk- he was super excited to feature on the show so he will be so happy to hear that you feel you learned a lot! We would love to hear what you are currently working on and please do let us know if there is ever anything that we can do to make your DC experience better for you! Thanks so much for your comment and we are so happy you found this one 🙂 We think you and the community are pretty amazing which is why we wanted to give this bundle to you all- hopefully it comes in handy for your upcoming projects! My lovelies, thank you so much for that!!! Quick question: will those of us who get WhatsApp updates also be notified? Thanks so much for your comment and you are more than welcome! We hope you absolutely love your new bundle and we are so excited for you to see the upcoming resources we will be adding! We would love to see what you create with your bundle as well if you are keen to share! You’re insane!!! I knew that since the very first moment I’ve visited your site! Good luck in all of your endevours!!! We are a bit crazy- crazy happy to have such an awesome community 🙂 We are so pleased that you found us though last May! 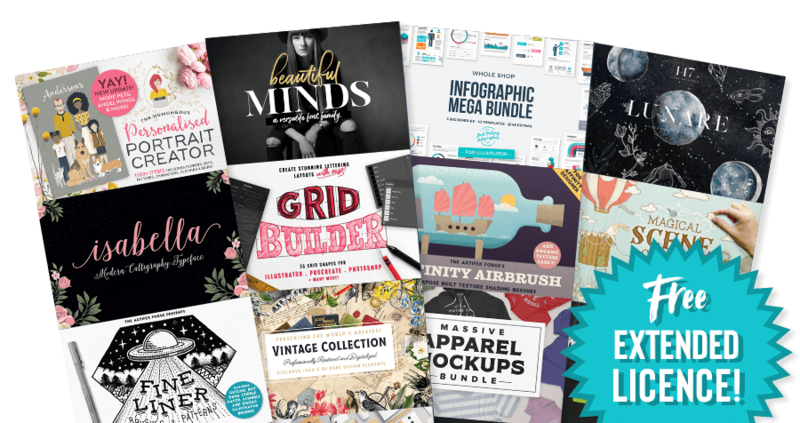 You are more than welcome for this bundle and we love to provide our community with the best resources we can source for your work! 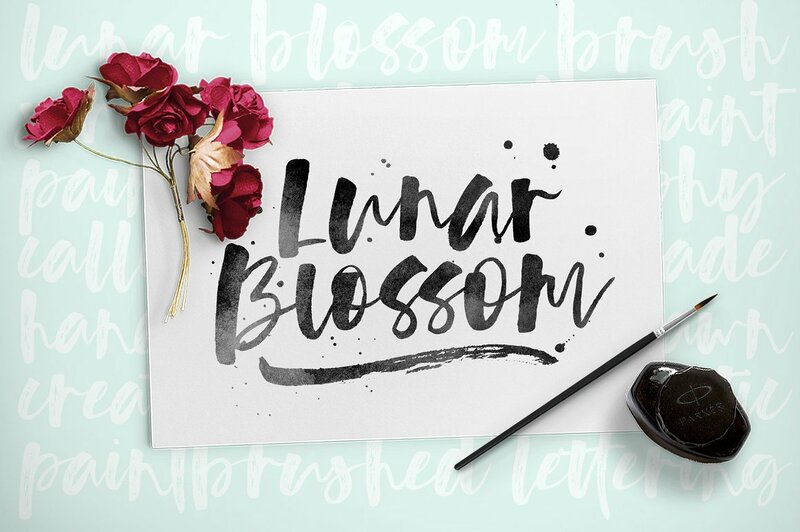 I can definitely confirm that there are loads more fonts to come and please do let me know if there are ever any fonts on your wish-list that you would love for us to feature for you! Thank you so much for this amazing bundle!!! Thank you for being a part of the DC community since 2017- we are so happy you joined! You guys are the best! Many thanks. Aw thanks so much Mena- that really means a lot to the whole team! We hope you love your new bundle and we would love to see what you create with it if you were keen to share! Thank you so much for recommending your friends as well- we really appreciate you sharing the word about DC! You are amazing! Thank you very much for these freebies! ABOVE & BEYOND… Thank You! It was so nice to see Tom and to hear his honest and uplifting message that will undoubtedly help those who take his advice to heart! EXCELLENT!!! Completely missed the freebie. Watched Tom on thefutur today and was totally inspired—even through my flu-induced haze.Just got a follow-up email and downloaded the goodies. But the real value was in the interview. Great lessons to pass on to my students! This comment is just amazing- I showed Tom and he was made up to read your kind words! We are so happy you found value in the interview and hopefully your students will too! If there is ever anything we can do to help with your class, please do let me know! I hope you are feeling better after the weekend as well as it sound like some dose you have had- sending you a big ol’ bowl of virtual chicken soup! We would love to see what you create with your new resources from this bundle, if you were keen to share! I’m just finding this page. Thank you for these freebies. You certainly didn’t have to but it is always appreciated. You guys are awesome! Just amazing, thank you all so very much, how very generous of you! Sorry if rated this any less of how great it is, just could not make sense of this rating process you have below. We are so happy you love the bundle and please do let us know what you are currently working on as we would love to hear about your projects! Thanks so much for your comment and we are so pleased you managed to grab this! Congratulations as well on winning our forum competition recently 🙂 We are super happy to have you as part of our community and forum! Thought first, its just for Newbies after your Lifessesion with The Futur and now this – its for all! This is incredible!! Thank you so very much!! Yay Jordan! It is so lovely to see a comment from you 🙂 You are more than welcome and I hope you love working with your new freebies! What a terrific surprise to come across. Wow!! Thank you all so much. Just when it seems DC is as generous as can be, you top yourself! I am in awe and so grateful. Thank you all for everything you do. Outstanding! I can hardly wait to start delving into these new goodies. Well this is definitely a terrific comment to come across 🙂 We are so grateful for your feedback and this bundle is just our way of thanking you and the rest of our community for being with us! We would love to know what you are working on if you were keen to share any of your current projects and of course, we would love to know what you creat with your resources from your new bundle! WOW!!!! Thank you! You made my day! Love you guys! Well I have to say that it is comments like this that completely make our day 🙂 We are so happy you love the bundle and we are sending heaps of love right back atcha! And how in this case, do not agree with the slogan of DC: “We only put the best products in our marketplace”? You amaze me, because you have already shown that you are better than the competition (in most cases) and now you give us another deal for free. I still regret, that I missed a lot of great deals in previous years. Wow- this comment is so awesome and we are blown away by your kind words! We are so happy that you are enjoying your new bundle and we hope that we can continue to amaze you as we add the products each month! You (as lovable team) already made my experience with DC wonderful, but there is one thing that could elevate it even higher. So far, I have not found any illustrations/photos focused on “disability” or “charity” in your store. It would be great if anything related to this sensitive subject could ever appear in some deal or as single item. As for past deals, I have no particular item in mind. Most often I’m focused on different fonts with latin-2 characters (even if some typefaces are very similar to each other), but it happens that I wouldn’t mind mockups of banners, rollups or CD/DVD packaging (except stationeries). I have definitely passed on your feedback to our Product Curator so she can start looking for these for you! If you come across any items that you would love for us to feature for you, please do pop me over the links and we can work on featuring them! Our pleasure Julie- we hope you love your new freebies! Y’all are so great! 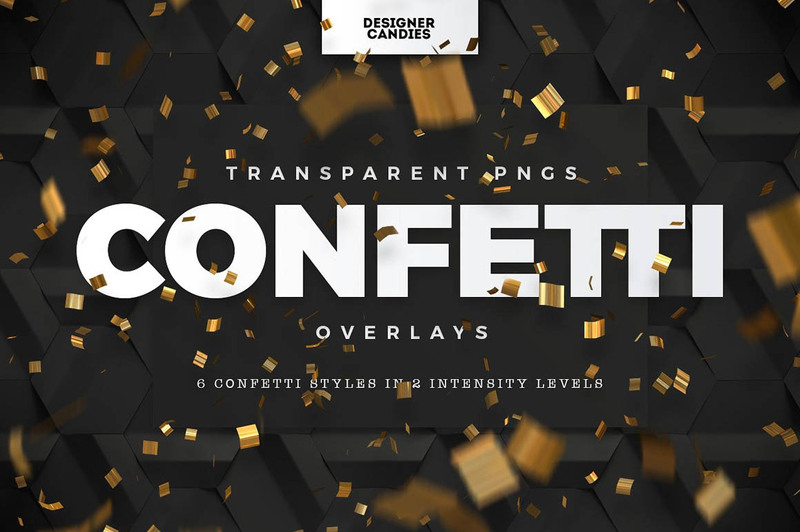 I have a lot of resources already so I don’t download free stuff very often but you only have quality stuff on this site and this is a great collection. Thanks for all you do for us. Thank you so much for such a great comment! We think you are pretty awesome yourself and thank you for being part of our community since April last year- we are so grateful to have you with us and really appreciate your continued support! Thank you for the fun textures and fonts! Thank you so much for the incredibly kind words Tracey! Thank you so much. Beautiful. Thanks so much for your lovely feedback! Welcome to Design Cuts 🙂 If you ever have any questions or need help in any way, myself and the team are here to help! This is a fantastic site with fantastic products! Thanks so much for commenting and you are very welcome 🙂 We are so happy that you have signed up to Design Cuts and we hope you love working with your new resources! Amazing, excited to be here! Welcome to Design Cuts! We hope you love your new resources in your Ever Expanding Bundle and get lot of use out of them.